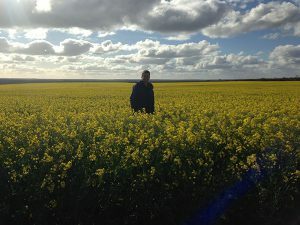 Premium Grains operates its own crop production program, growing natural rain fed and sun dried oats, barley, wheat and canola in the pristine Western Australian grain-belt. 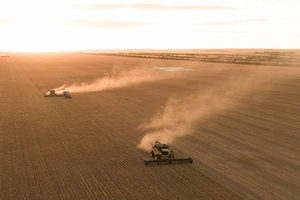 Premium Grains proudly supports WA growers and has developed close relationships with the top growers in WA in terms of reliability and grain quality. These growers benefit from the specialty grain, pulse and oilseed market opportunities presented through Premium Grains.